We will not charge to arrive at your premises and produce a quote. We receive a lot of new business through referrals therefore we understand the importance of building and maintaining relationships. Our engineers have obtained manufacturer accreditation in the boilers we install which is why we are authorised to offer guarantees of up to 5 years on some products. If you like our service you will use us again and hopefully recommend us to someone else. This particularly suits us therefore as far as we are concerned the relationship does not end with the installation of your new boiler, bathroom or repair. Not only do we have all the required insurance pre-requisites in place but we will also guarantee our work.  Our team is certified Gas Safe, find out more. Boilers account for around 60% of what you spend in a year on energy bills, so getting an efficient boiler installed can make a big difference and save you money on your heating bills, find out more. Our gas and heating engineers are trained to service and maintain all types of boilers and carry out all your boiler and central heating repairs, find out more.